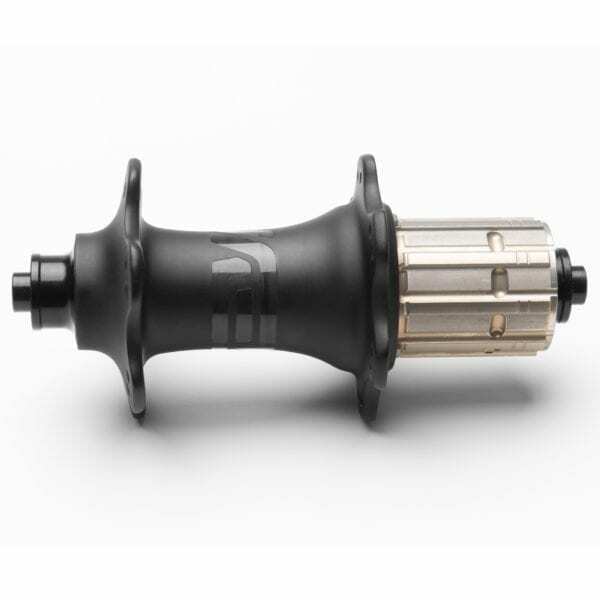 The ENVE Carbon hub is a unique, full carbon road hub for riders demanding the ultimate in lightweight performance. A highly refined flange geometry and lacing pattern increases wheel build stiffness, while a new 40T high engagement ratchet is reliable and highly responsive, with low drag. 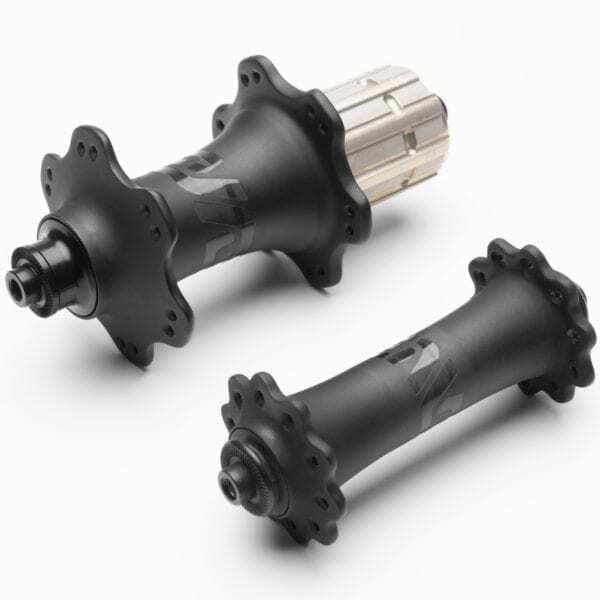 After extensive studies in build geometry the Gen 2 hub features a new spoke hole and flange design which reduces premature spoke failure, and is 16% more laterally stiff when built than the Gen 1 hub. 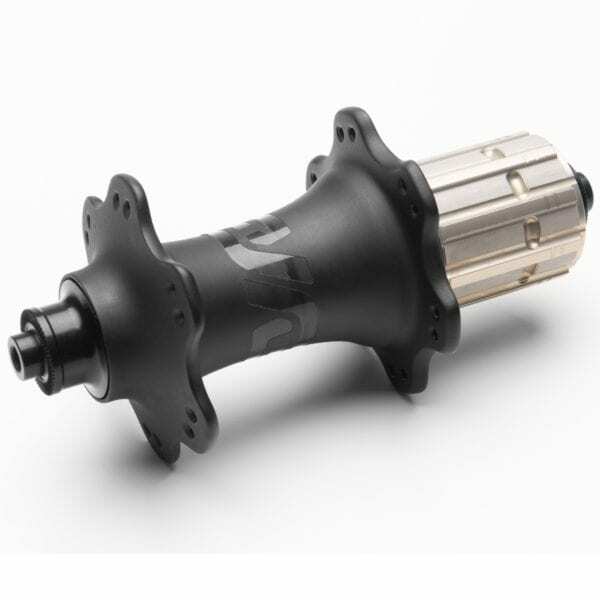 The ENVE Carbon Hub Gen 2 is fitted with premium grade stainless steel bearings, which have proven a far more reliable long-term option. They are fitted with contact seals on all external faces to prevent water ingress, and non-contact seals on all internal faces to reduce drag. 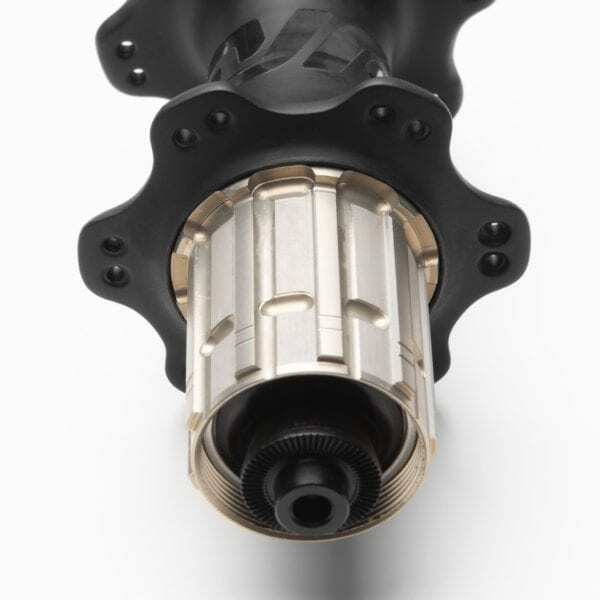 No tools are required for the new Perfect Preload system, which ensures maximum bearing life and efficiency. 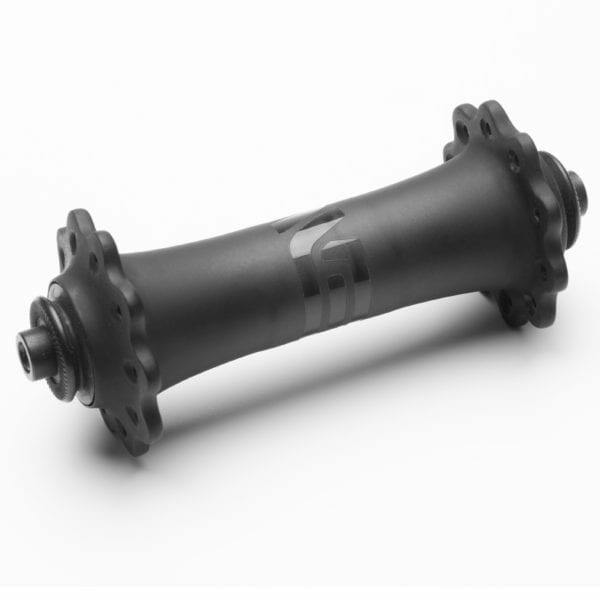 For more information, see the ENVE Carbon Hub Technical blog. 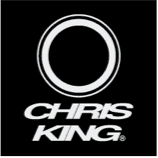 Use the Contact page to discuss a complete wheel build. 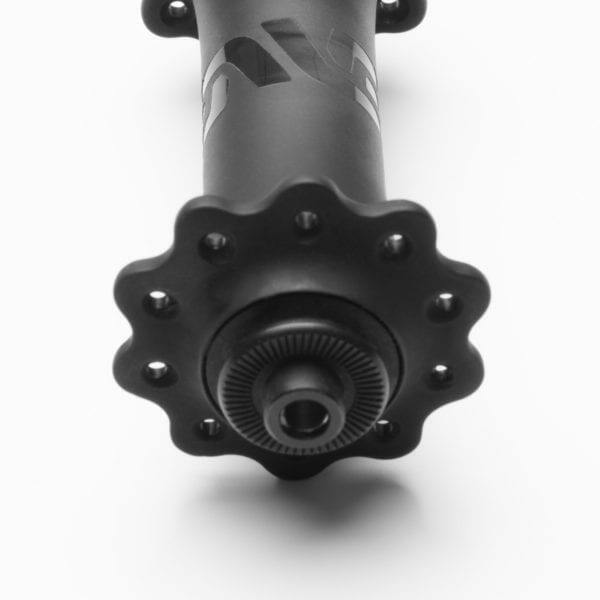 The Gen 2 ENVE Carbon Hub is a thing of beauty and a masterpiece of carbon engineering. 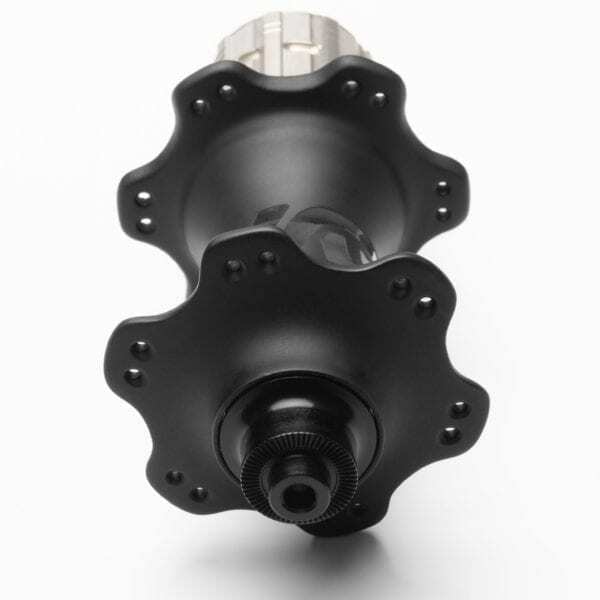 A total re-design with an improved hub shell, better flange/spoke placement and improved driver performance is a real statement of intent from ENVE: it highlights the time and effort put in to understanding the shortcomings of the Gen 1 hub and their quest for perfection. The most exclusive hub in the world? Additionally, the ENVE carbon hub is available for build on a number of premium alloy rims including the Pacenti Forza. Book a consultation using the Rider Profile Form on the Contact page or call 01403 333 211.